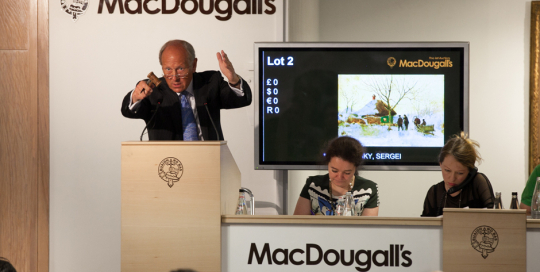 MacDougall arts auction house The team were booked in Russian art week to take PR shots for MacDougall arts auction house. This was also being filmed for the TV series "Meet the Russians." Saatchi gallery This event was a collaboration with Kids company and Gunter Roth. 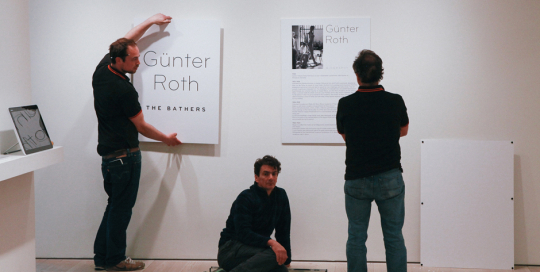 Gunter Roth provided his bathers collection to be auctioned with a percentage of the proceeds given to the kid's company charity. Images were used for PR, website and magazine articles. Macmillan and DeLonghi arts auction This arts auction is held annually to raise money for Macmillan cancer support. This event was hosted at The Royal Art College of London.